There's a first time for everything and I'm ready to tackle a few at The Disney Social Media Moms Celebration in Orlando!!! Walt Disney World here we come!!! As many of you may have heard, BuckeyeMomsMeet has been invited to the Disney Social Media Moms Celebration this year in Orlando Florida!!! I could not be more thrilled to have been invited to such an amazing event! To the Most Magical Social Media Conference of the Year! 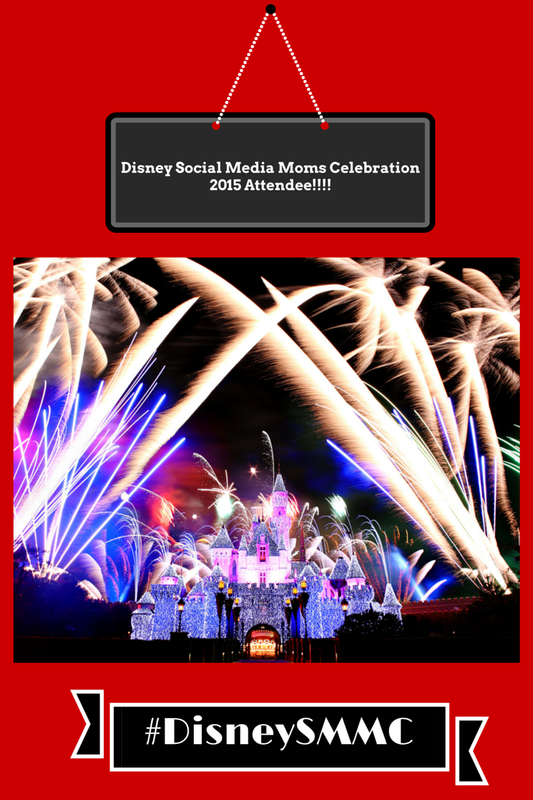 The 2015 Disney Social Media Moms Celebration! Disney Social Media Moms Celebration, is an invitation only conference sponsored by Disney Parks! The Disney Social Media Moms Celebration was created as one of the first family-friendly conferences to allow social media moms and dads to network, learn, and share their knowledge, all while experiencing the magic of Disney with their families!! This professional conference is held each spring at one of the Disney Parks! For 2015 The celebration will be happening in Orlando, Florida!! I can not wait to attend this years conference and learn from the industry leaders, all while experiencing Disney's magic, and making new friends along the way! The Social Media Moms Celebration will be my first EVER conference and my family is literally counting down the hours! This will be my family's first time to Walt Disney World, our first time to Florida, and my kiddos first time in an airplane!! Make sure you follow along as my family embarks on this journey of a lifetime! All you need is a little Faith, Trust, and Pixie Dust!! Have a wonderful day!! 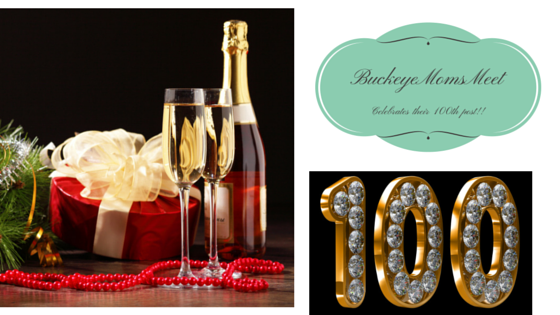 BuckeyeMomsMeet Celebrates Our 100th post with, "What's Your Niche?" 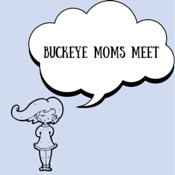 Today Buckeye Moms Meet is Celebrating our 100th Post!!!! 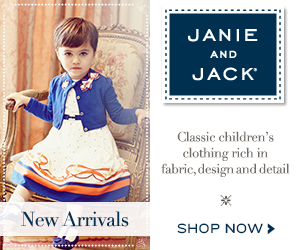 I want to begin this post by saying Thank you for visiting today! I began Blogging a little over a year ago, mostly because I have always enjoyed writing. I have always kept a journal since I attended a sleepover birthday party in 3rd grade and won a small pink diary while playing pin-the-tail-on the donkey. Sometimes when you start trying to use your blog as a business it takes some of the fun out of it! This being said, If I can do what I love and not have it feel like work, this is what I want to do! Often times being a blogger folks ask you, "what is your niche?" A lot of times I stumble with this question, mostly because I am all over the place! My "niche" is Family Lifestyle. The problem is when you try and market yourself as a "family lifestyle" blogger, it is just too broad of a topic. Companies want to work with fitness bloggers, or food bloggers, Disney bloggers, travel or fashion bloggers. Over here at Buckeye Moms Meet, I like to meet the world head on as a mom! I don't want to limit myself to just one niche. 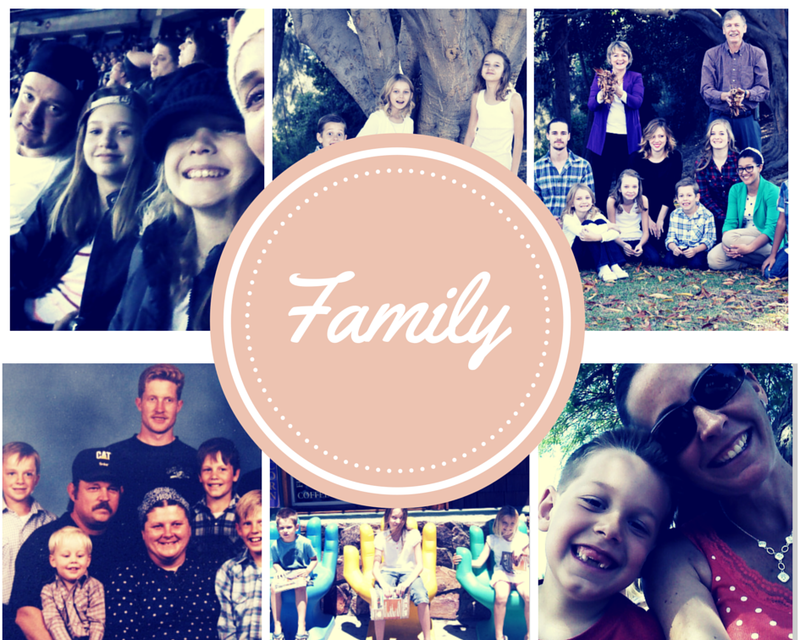 I am a family lifestyle blogger because that's what I know and do best! Being part of a family is huge! At the end of the day, you return home from travelling, you kick off your sneakers or your stilettos, you take a picture of your fancy dish then feed it to your family. Life is about all these things! Not just one. Growing up I had a family of eleven. My parents after having my two brothers and I decided to share our family with children who didn't have one. When it was all said and done my parents adopted six children. We grew up with a home full of love, chaos, and many many memories. When it comes to family I have seen it all, done it all, heard it all, and am here to tell it all! What's Up With This Holiday Anyway? 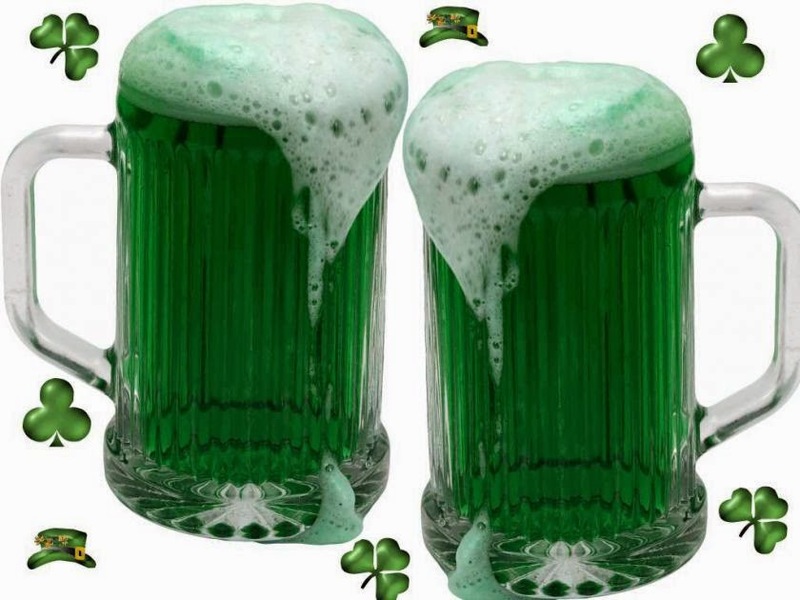 Fun Facts you May Not Know About St. Patrick's Day!! Well It's that time of year again, where we dig into our closet to find something green to wear. 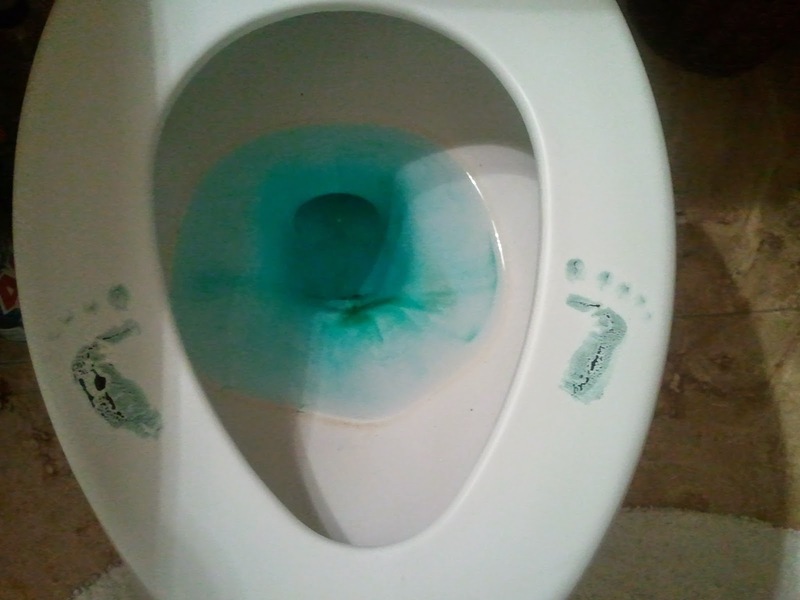 The day Leprechauns cause all kinds of havoc in peoples homes. The day we drink green beer and eat corned beef and cabbage. This day has me scratching my head as to where in the world these crazy traditions came from and why, so I did some research!! 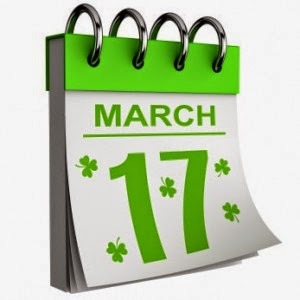 The date (March 17th) commemorates the day St. Patrick died. 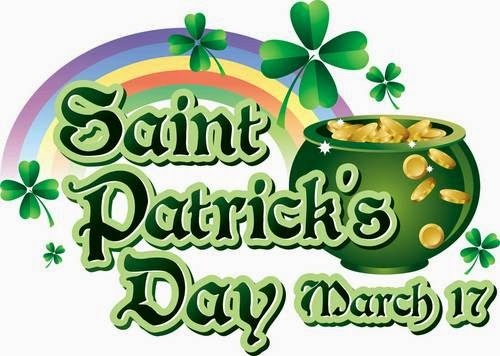 Believed to be March 17 461 A.D. St. Patrick was mostly forgotten until around the 9th or 10th century when Mythology grew around this religious character and people in Ireland began observing St. Patrick's day as a feast day. Now who was this St. Patrick dude you may ask? St. Patrick of Ireland is one of the most popular Saints! Born at Kilpatrick in Scotland, in the year 387. As a teenager around 14 years of age he was captured and taken to Ireland as a slave to herd sheep. St. Patrick learned the language and practices of the people who held him. 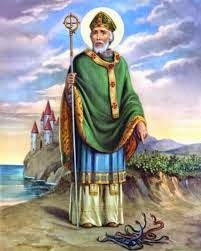 St. Patrick's captivity lasted until he was around 20 years of age when he was able to escape after having a dream from God. He was able to meet some sailors who brought him back home and reunited him with his family, only to return to Ireland after yet another dream and studying his priesthood. Patrick preached and converted all of Ireland for 40 years, working many miracles. After years of living in poverty and enduring much suffering he died March 17, 461 at Saul, where he built the first church. Now that we know who St. Patrick was, what's up with the shamrock?? 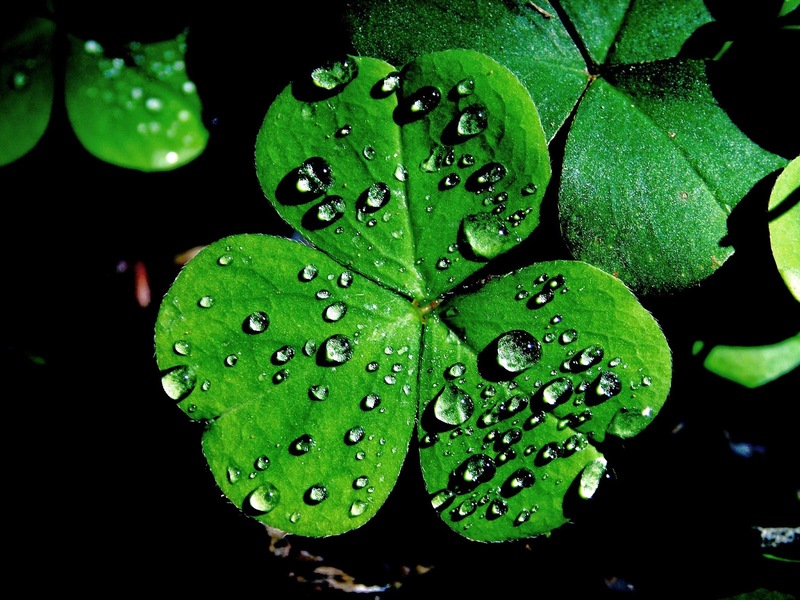 The Shamrock comes from the the Irish Gaelic word Seamrog. a word that refers to the plants three leaves. The Shamrock a symbol of Ireland and St. Patrick's day is due to the over abundance of the clover plant all over the country, but also an association with Christianity. St. Patrick is said to have used the shamrock as a visual to the concept of the Trinity (the Father, The Son, And The Holy Spirit). Now every year we have this pesky little Leprechaun who visits our home while we are sleeping and plays all kinds of tricks on my family! We awake to our milk being green, sometimes gold dust adorns our hallway. This year our pancake batter was turned green (without the liking of my teenager)! She decided she would rather go to school hungry than eat anything that was green, but that's another story!! Well the original Irish name for these small- bodied old men partaking in mischief is lobaircin, meaning small bodied fellow. In Irish mythology, a leprechaun is a type of male fairy said to live in the isle of Ireland. 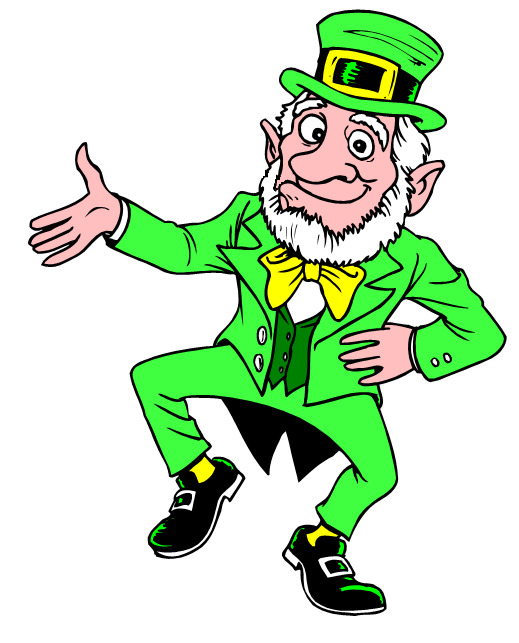 Leprechauns usually take the form of old men who enjoy in partaking in all kinds of mischief. They are believed to be that of a cobbler or shoemaker. They are believed to be very wealthy and have many buried pots of Gold and treasures. They enjoy pinching anyone they see, but are unable to see the color green!! Like I said , he always leaves something behind to let us know he visited!! Now many folks threw some corned beef and cabbage in their crocks pots before heading out the door this morning! Yet another tradition for this 17th day in March! Corned beef and cabbage however is really an American tradition, which originates from Irish Immigrants buying the meat from kosher butchers. Corned beef and cabbage is essentially Jewish corned beef put in a pot with cabbage and potatoes. 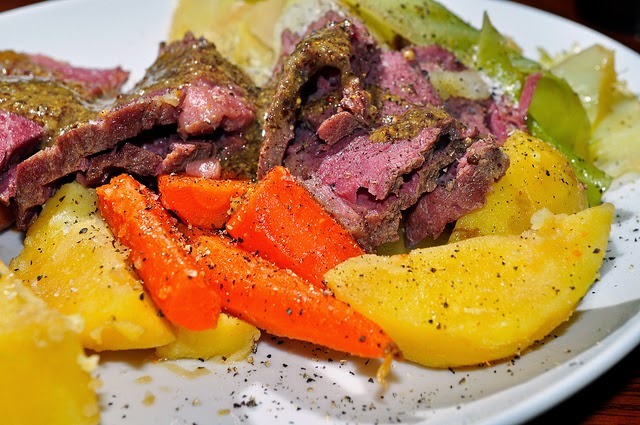 The traditional St. Patrick's day feast in Ireland still use lamb or bacon. In our home the most important time of the day, and which I cherish the most is Dinner time! It's the time we get to all sit down as a family after our busy days and discuss the happenings of that day. Not only does dinner time nourish our bodies, but our souls as well. I put great thought into our dinners, because I not only want my kids to enjoy it now and be nourished , but I want them to want to come back after they move out simply because they enjoy my cooking! My family loves chicken!! When I feed my family I want to feel good about the food I am bringing to my table. I know you have all heard the saying, "You are what you eat". I truly believe this! This is why I choose to feed my family HarvestLand purely all natural Organic chicken! I coated each breast in this mixture then baked on a slightly greased baking sheet at 350 degrees until the internal temp is at least 165 degrees F. I usually cook mine to at least 170, just because I'm weird like that!! Takes about 30-35 minutes! I paired our chicken with California vegetable blend and Pesto Tortellini...Delish!! The HarvestLand Chicken was moist and tender, we were all satisfied with the results!! Our USDA-certified organic chicken represents our highest commitment to providing you the most-natural food. Raised without antibiotics on all-vegetarian diet of certified organic ingredients, our organic chickens live in a free-range environment on organic farms.